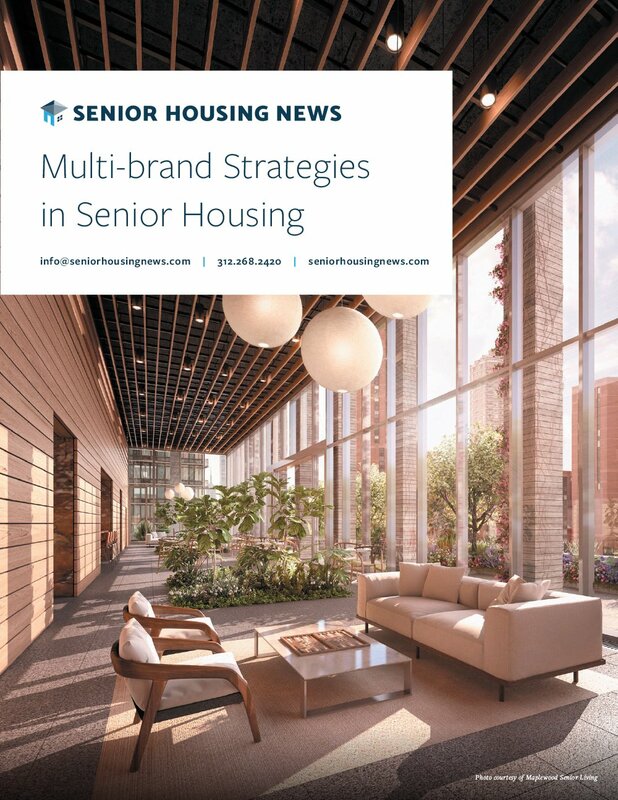 Most senior living providers operate under a private payment model that offers control and steady financial rewards for service-enriched housing. 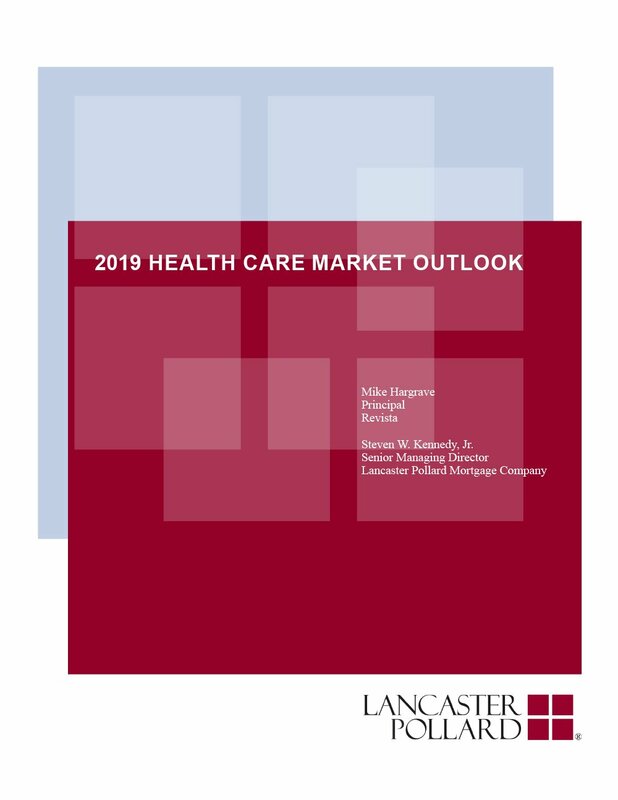 But today, a boom in the number of Medicare Advantage beneficiaries—in conjunction with a major push among policy makers and private companies toward more coordinated and value-based care provided in the home—is positioning senior living as a very attractive health care partner, thus driving new revenue streams. These dramatic shifts are forcing senior housing providers to make major decisions about what their future role will be in the care continuum. It’s time for providers to look at new options. 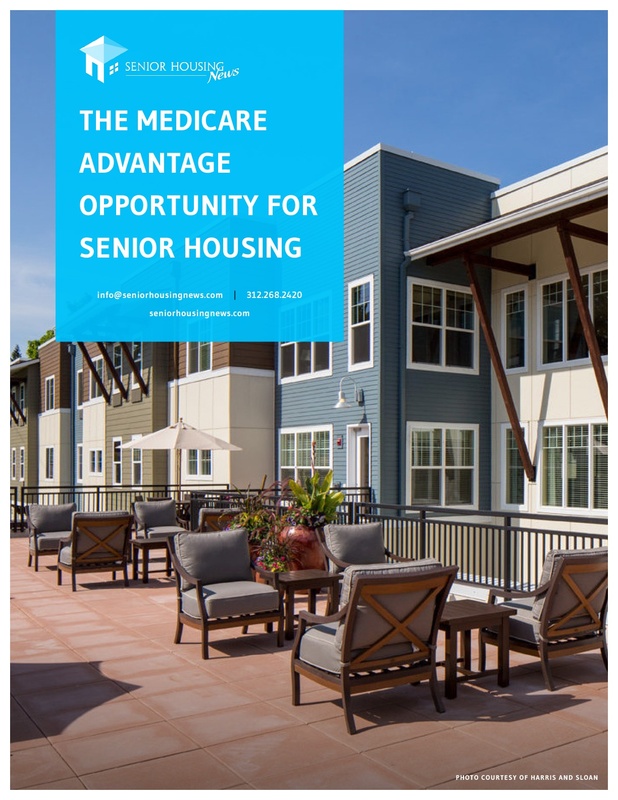 Medicare Advantage plan types, and which ones are currently used in senior housing settings. Success stories among senior living providers that are partnering with Medicare Advantage plans to gain care and payment efficiencies. 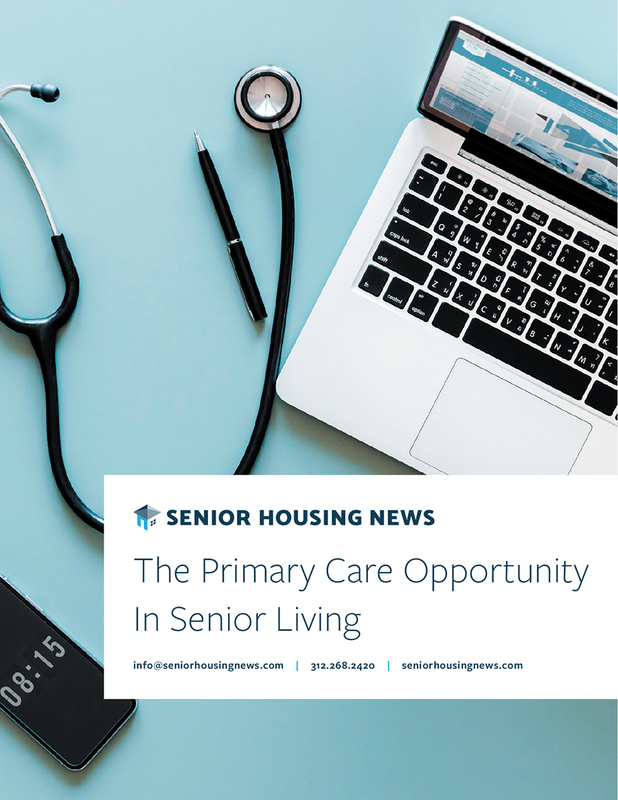 The recent regulatory changes that aim to allow Medicare Advantage to cover personal care services and home-based care delivery—including senior housing. 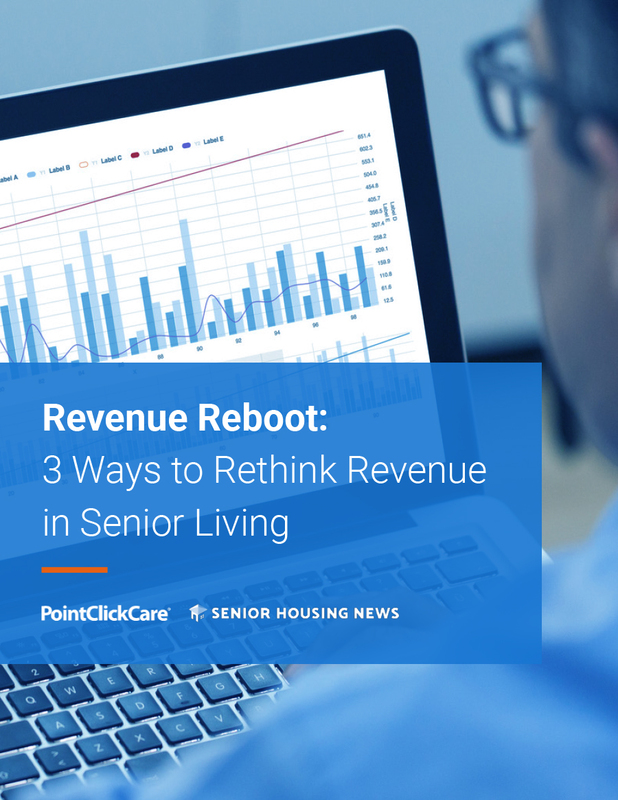 The different ways senior living can take advantage of the changing payer environment.